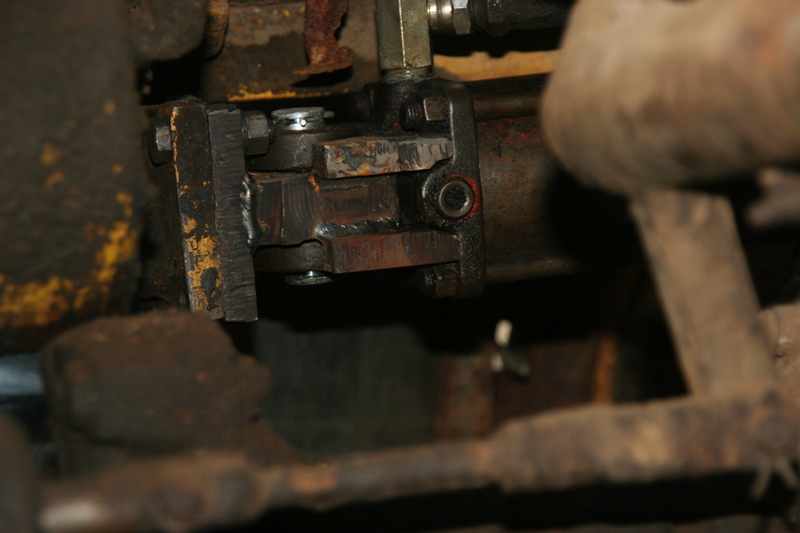 The steering gear was worn out. 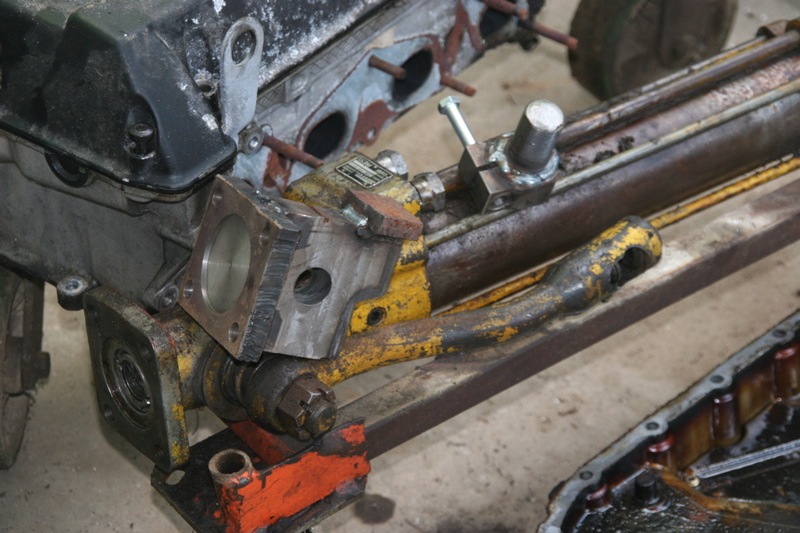 The pump had no significant output, and the spool valve in the steering control was worn beyond usability. The machine moved about the yard like a drunken sailor wearing lead sneakers. 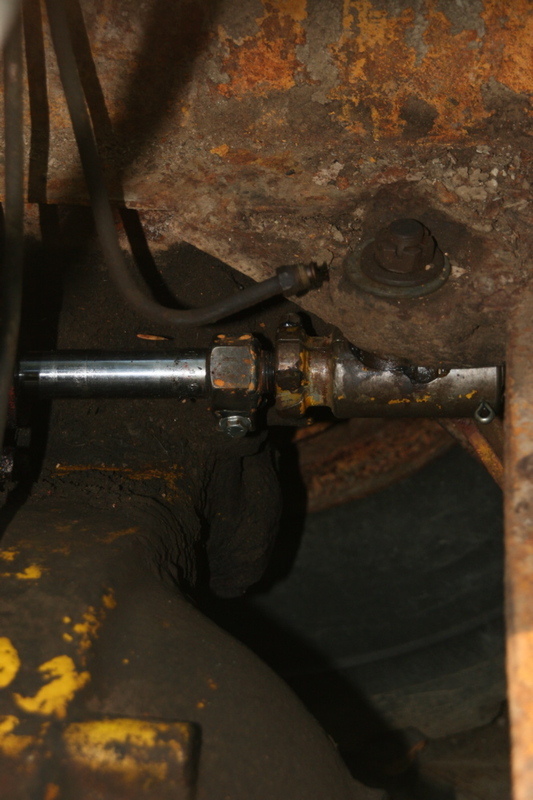 Though the steering system should work without power assist, the steering linkage was so worn, that by the time you knew you were going in the wrong direction, the only way to correct was to reverse direction and start over. TST Hydraulics in Merrimack, NH provided a Permco pump, assembled while I waited. This was much less expensive than either a used unit of dubious quality, while a new pump (from Volvo) was cost prohibitive. 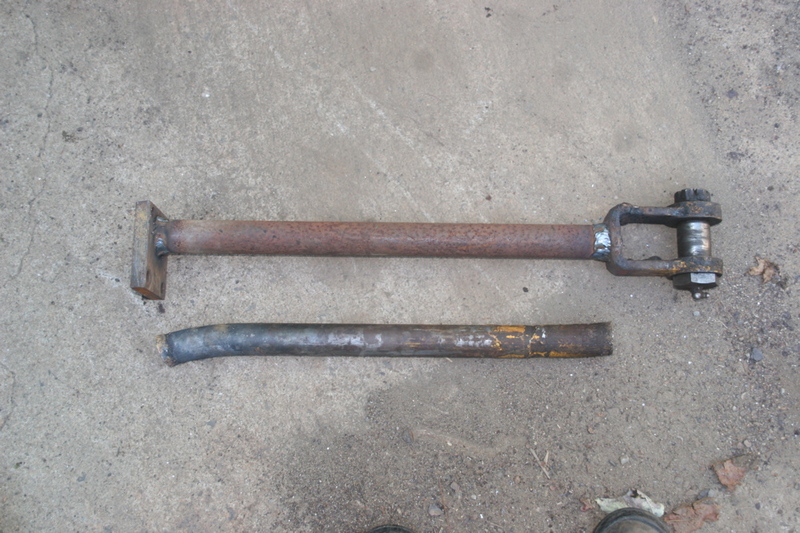 The metal chunks to the left and right are adapters to make use of a standard clevis end hydraulic cylinder. 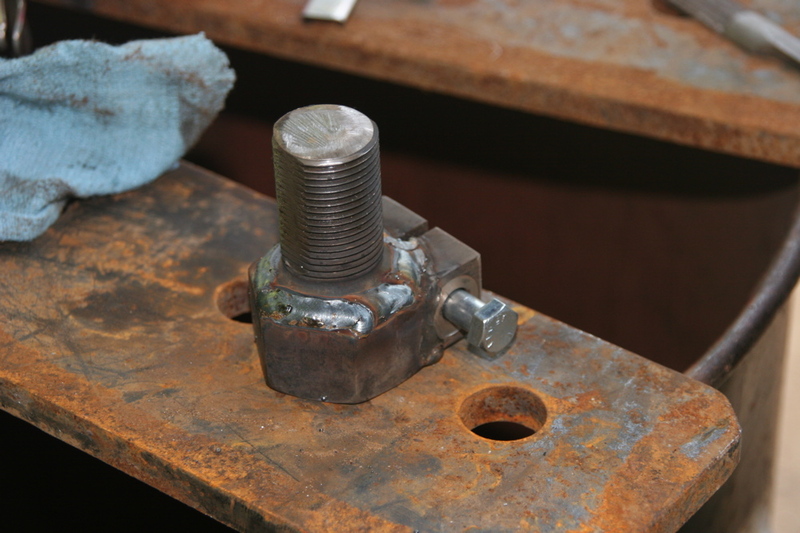 Step down adapter for the rod end. 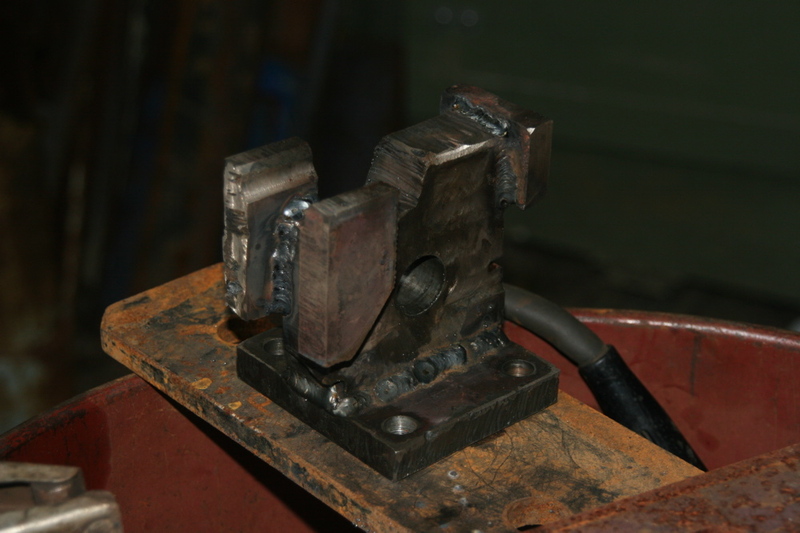 Clevis end. This reminds me of something out of the Star Wars trilogy. 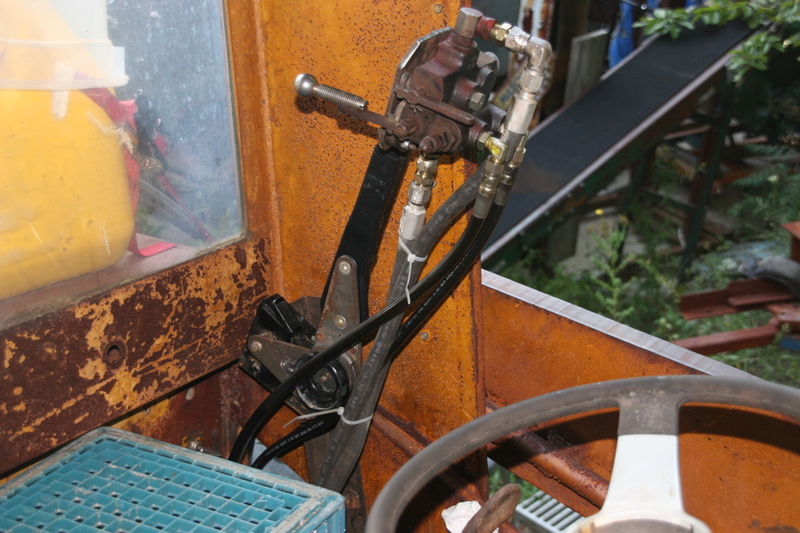 This is the steering control. An old Fisher plow spool, and the seat frame and recliner from a SAAB 900. This flips up and lock to allow entry away from the bucket controls. And this is what happens when the relief valve sticks in your repurposed control valve, and you’re not paying attention.